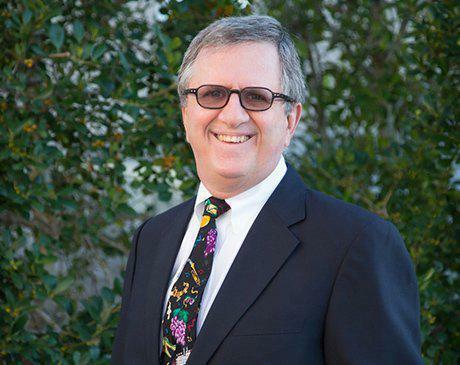 Melvin Parnell, MD, brings the insights of an internationally recognized orthopedic surgeon to Crescent City Orthopedics and his Metairie, Louisiana, patients. As the active member of several medical associations and a frequent speaker both nationally and internationally, Dr. Parnell understands the issues facing patients today as well as the technology and medical advances that help them get the best possible results. Most of Dr. Parnell's education and training took place in the New Orleans area. He started his medical training with an undergraduate degree from the University of New Orleans. Next was a Master of Science and Hygiene in health information systems from Tulane University Medical School, followed by a medical degree from the same school. To further his training, Dr. Parnell went on to complete an internship at Charity Hospital in New Orleans, then a residency in the Department of Orthopedic Surgery at Tulane. It was during that residency that Dr. Parnell got extensive practice and experience in every aspect of orthopedic surgery. After graduating, he continued to impact the school as a clinical instructor for its Department of Orthopedics. After completing his training, Dr. Parnell joined the Bone & Joint Center of Metairie, Louisiana, where he worked for several years before joining Crescent City Orthopedics. Today as a partner at Crescent City Orthopedics, Dr. Parnell specializes in hip and knee surgery, using the most recent medical advances to minimize recovery time for his patients.